What You Need To Know About The 2018 BC Budget - Dhanda & Co.
BC’s 2018-2019 budget is the first issued by an NDP-led BC government since 2001. As we’re in the heart of it, we thought it fit to recap a few of the bigger points that are guiding the provincial economy right now. Low-income seniors who rent are going to see sufficient benefit from BC’s pledge of $116 million in the next three years towards the Shelter Aid for Elderly Renters and Rental Assistance programs. Subsequently, the ceiling to qualify for said aid has also risen from annual household incomes from $35,000 to $40,000. BC has decided to eliminate the Medical Service Plan (MSP) premiums by 2020, in favor of switching to an Employer Health Tax which will begin in 2019. Nearly all BC businesses will be required to pay the EHT, which is staggered so that larger companies pay more and smaller companies pay less. 2018 was the year the BC foreign home buyers tax increased from 15 to 20 percent. The tax applies to all homes in metro Vancouver as well as to those in other regions including the Fraser Valley, the central Okanagan, and the Nanaimo regional district among others. BC has chosen to support parents with children in licensed child care facilities, providing them a monthly credit of $350 to go towards these fees. This monthly allowance has been praised for providing assisting to parents in need. BC’s new pharmacare program has officially eliminated deductibles for any family with an annual household income below $30,000. For the first time, there is now a 0.5 percent speculation tax on any real estate owned by individuals who do not pay taxes in the province. The speculation tax is set to increase to 2 percent in 2019, where it will remain for the foreseeable future. The BC government is expecting annual tax revenues from the provincial speculation tax to total $87 million/year. BC continues to exploit its property transfer tax, choosing to increase its tax on any properties above valued above $3 million to 5 percent. In 2017, the BC property transfer tax brought in $1.6 billion and this year, it’s believed revenues from it will equate to $2.23 billion. 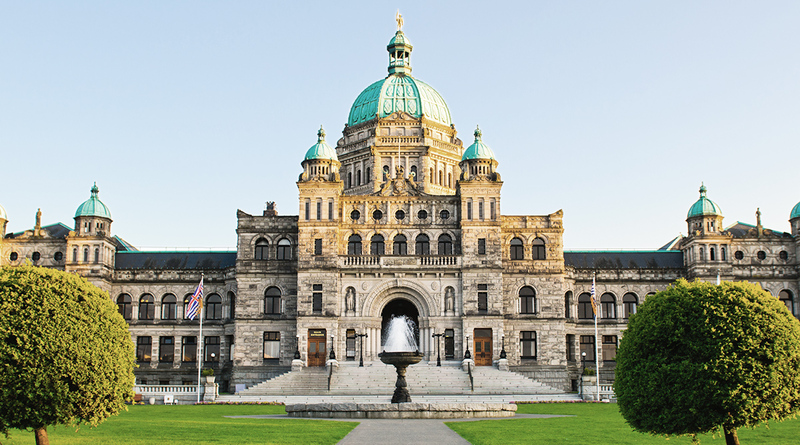 These are some of the biggest takeaways from the most recent BC provincial budget, which continues to affect the way Canadians live and do business here in Canada’s westernmost province.